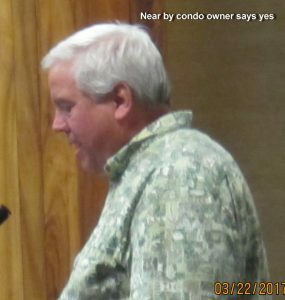 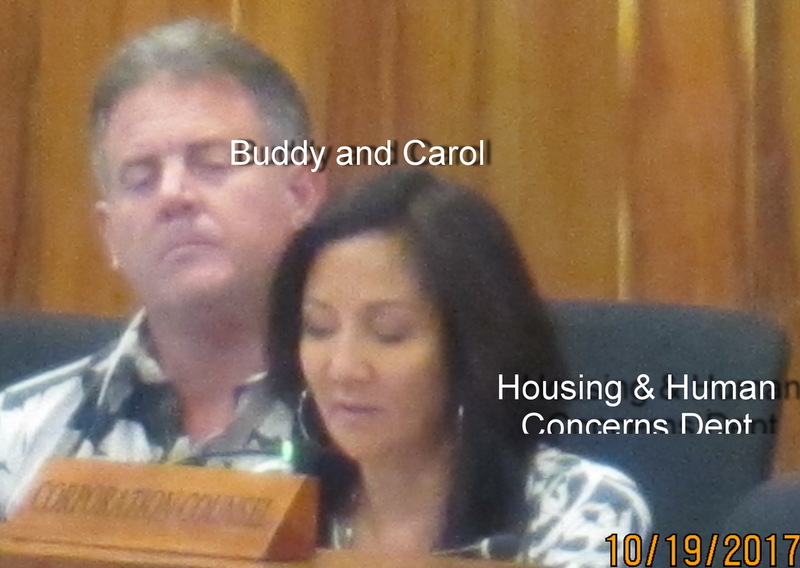 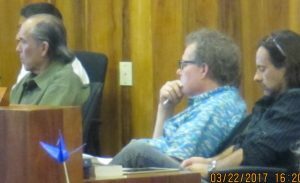 #kihei 3/22/17 At the conclusion of a nearly four hour meeting, Committee chair Bob Carroll decided to follow a repeated KCA request to schedule a site visit for the proposed two story medical office building with a stated 65 stall parking lot in a long-time vacant lot, which unquestionably contains a body of water, on S. Kihei Rd. 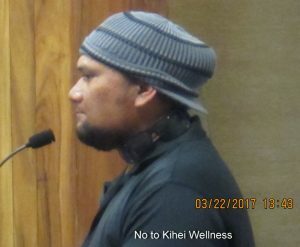 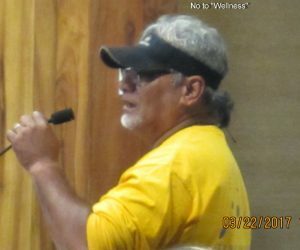 The Kihei Wellness Clinic lot is just south of the long-standing Kihei Veterinary Clinic on the corner of Waiohuli St .
Public testimony was 2-1 against the change of zoning, and in our opinion the majority of seven members discussing had major reservations, while the Planning Department seemed to be in complete support. 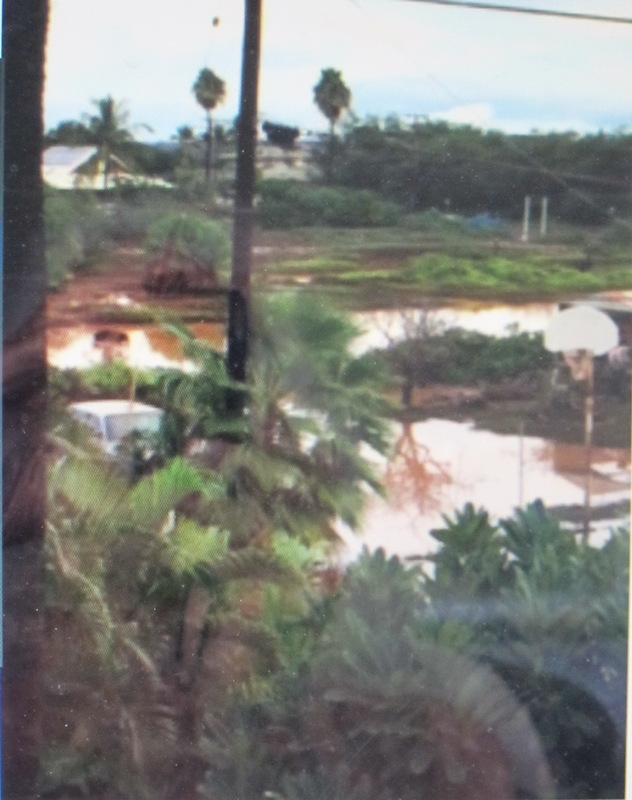 Flooding. 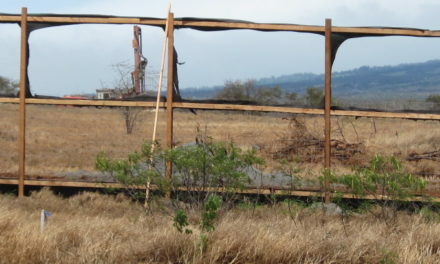 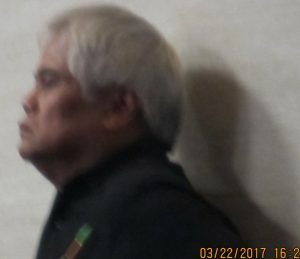 It was reported in 2011, “According to the Special Management Area application, “The property is within the wetlands as defined by the Wetlands Location Map by the U.S. Army Corp of Engineers.”. 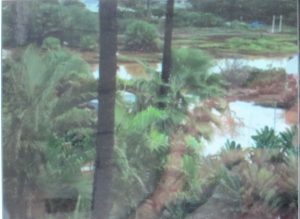 Sensitive “Jurisdictional Wetlands” like these are regulated by the U.S. Army Corp of Engineers under the federal Clean Water Act. 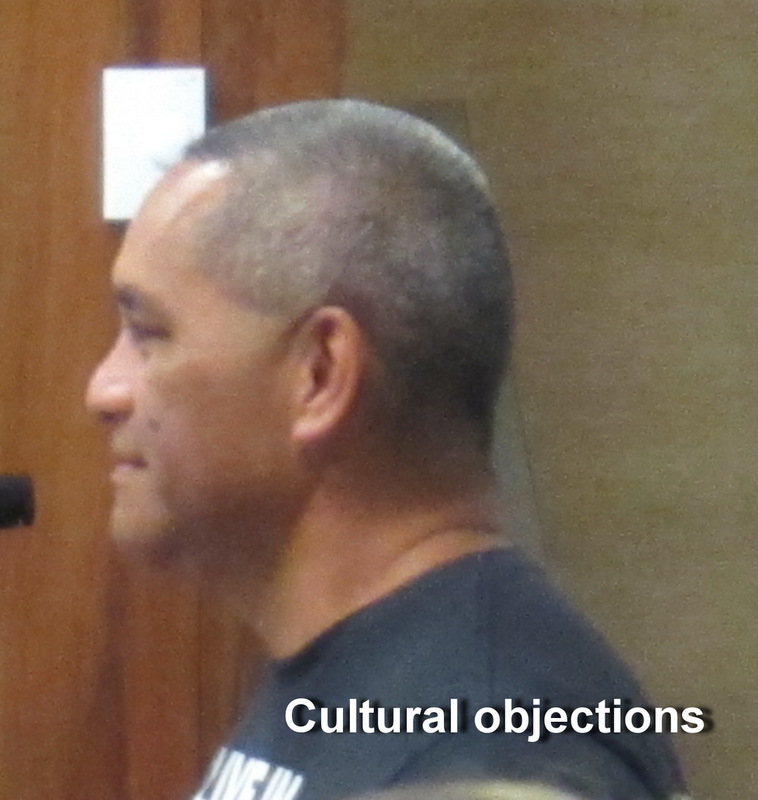 There was a neighborhood petition of opposition numbering 100 signatures. 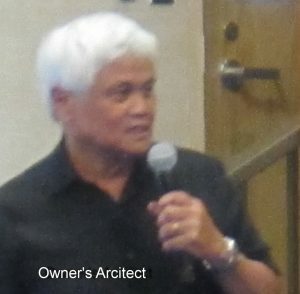 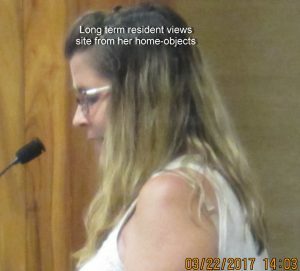 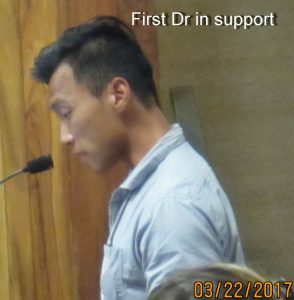 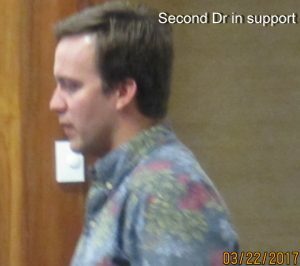 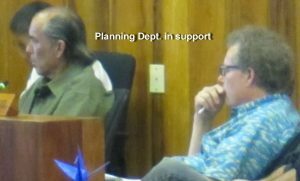 Support included two residential neighbors and two medical doctors who supported the concept of a single building devoted to a variety of medical related practices in Kihei. 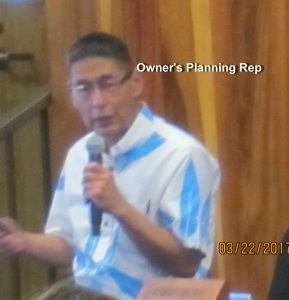 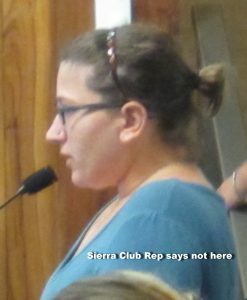 We will alert our community when LUC announces the site visit official meeting, which requires allowing pubic oral or written testimony right at the land in question. 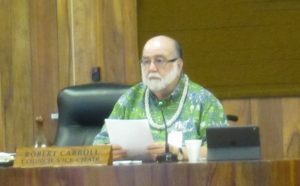 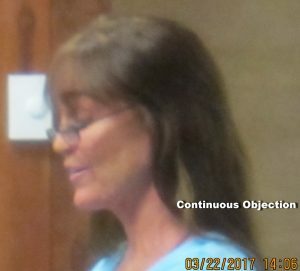 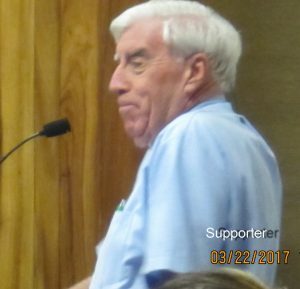 County Code Violated by County Government? 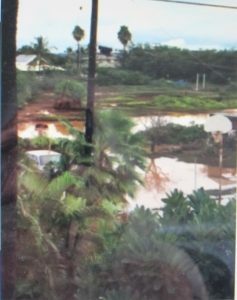 And how about the house lots being sold on the wetland, corner of Halama and Waiohuli St. Somethings not right about that development.